Need Office for home, business or school? 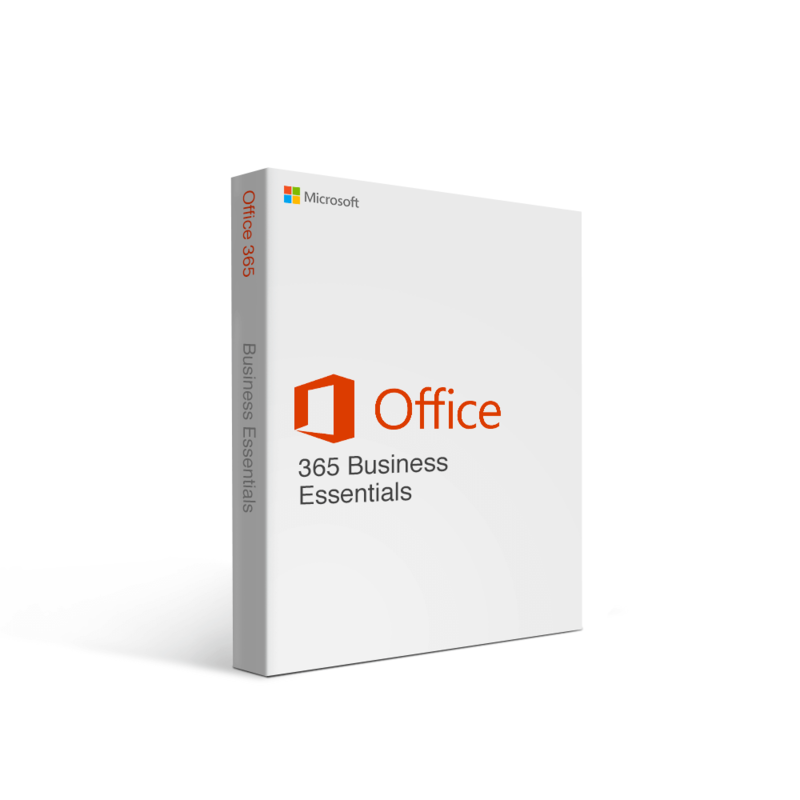 There is an Office version that’s right for you. 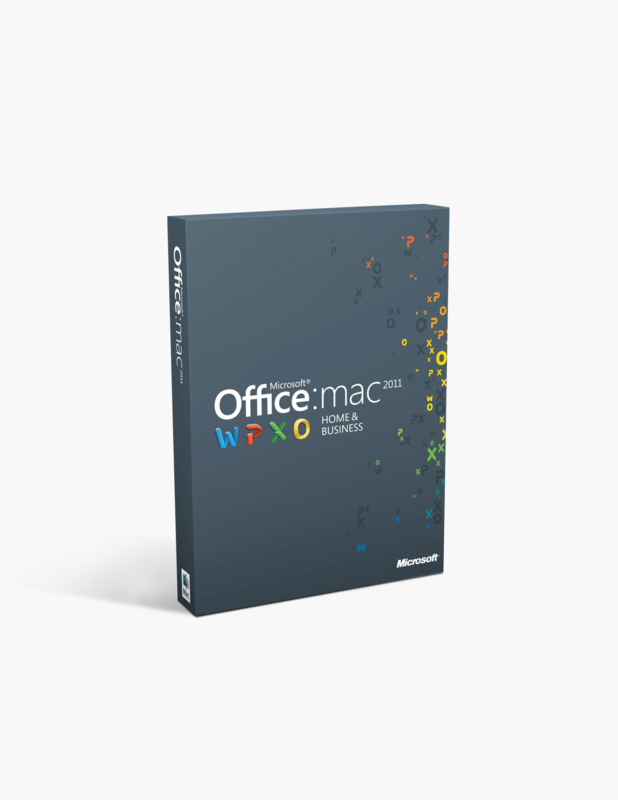 Office for Mac has been one of the most productive and all-round software suite in the past and with the Office 2016 Home and Student edition, Microsoft has delivered another solid suite consisting of core Office applications like – Word, Excel, PowerPoint, Outlook and OneDrive as well as adds nifty and thoughtful additions keeping in mind the Macintosh OS. Add to it some exciting UI capabilities and you can vouch for a smoother, cleaner and faster Office experience both at home or at school. 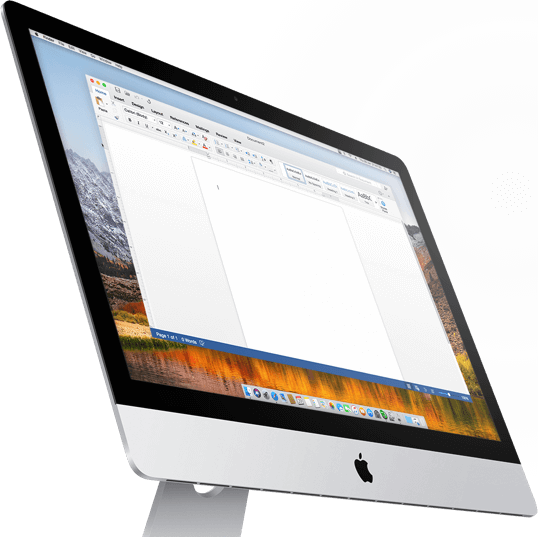 Office for Mac is designed to help you do more at work or at home, easily. 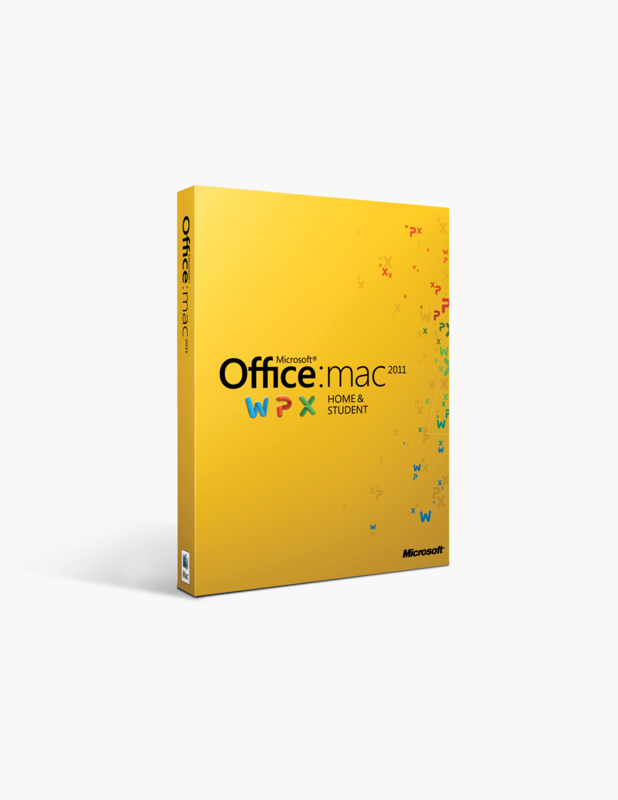 Using a Microsoft Office suite on Mac has never been easier or more worthwhile. 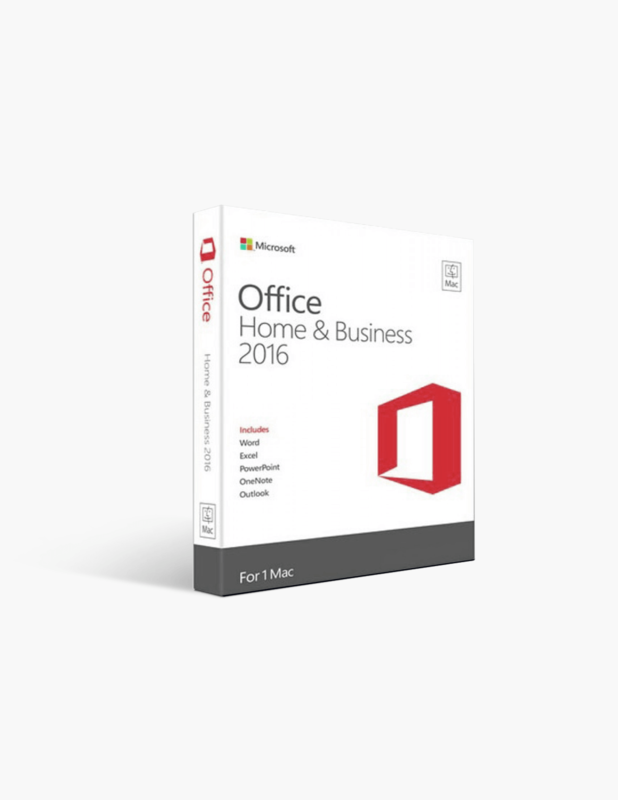 With Office programs continuing to be the standard for home, student, and business use, having the suite remains a necessity for most communication. With recent editions as well, Office continues to become easier to use with increasingly useful features. 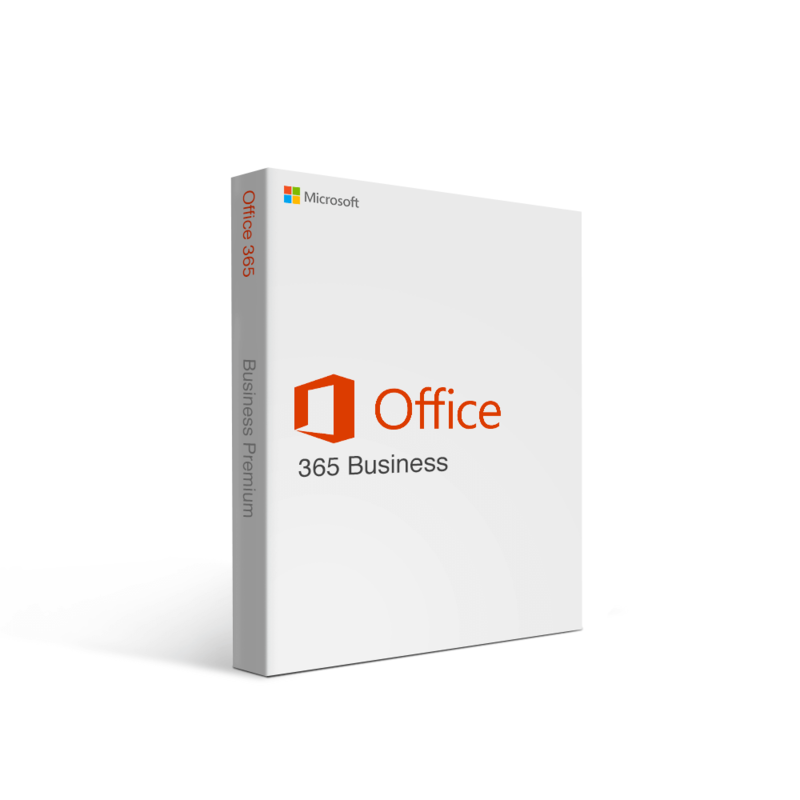 Different editions also have a large number of features for each program, like the Business suites, which include Microsoft Outlook. Just as important, Office 2016 for Mac has developed a style similar to the PC version, allowing for easy transition between the two. Outlook, combined with the other programs and the connection to the cloud, allow for business to be done anywhere, with easy access to all files and emails. For those less interested in the newer features, 2011 Home and Student remains an excellent and more affordable option. 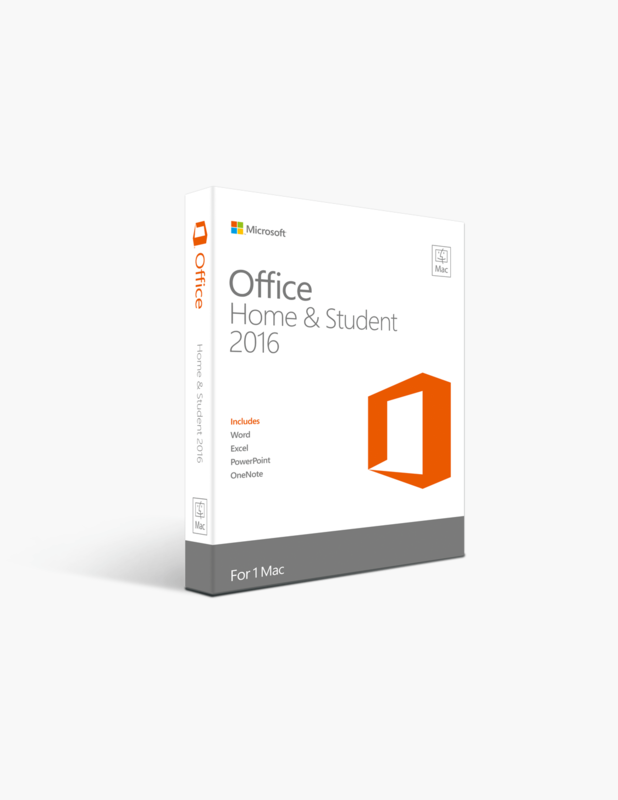 All the great features listed above for 2011 Home and Student, plus the inclusion of Outlook for business email. This is a great suite for those who need to work from home but for whom price is more important than new features. All of that, and this suite comes with the same expected programs in the latest edition (at the moment, 2016), including Outlook. Premium is an excellent option for individuals or small businesses that want all the Office programs plus as many communication programs as possible for their Mac. However, the Office suite of programs can only be accessed online. No offline, desktop versions are available in this Office suite. If you are business needs are primarily communication based and your business requires you to already have constant internet access, this is an excellent option.